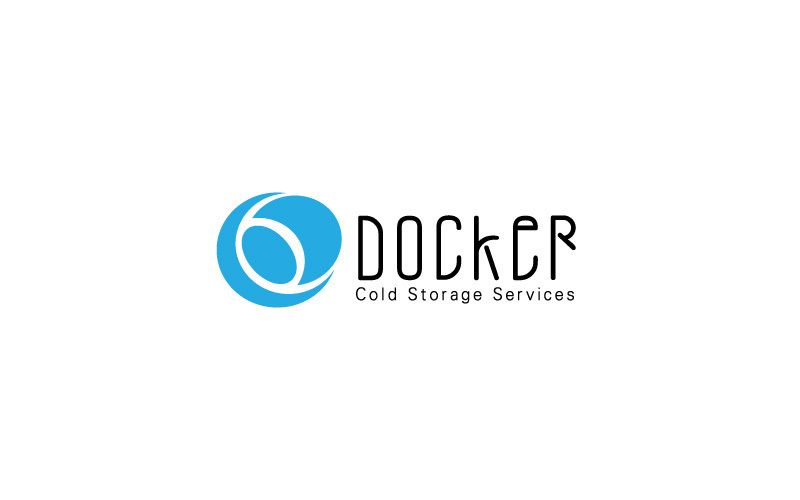 Docker, DFR are 2 leading cold storage providers. 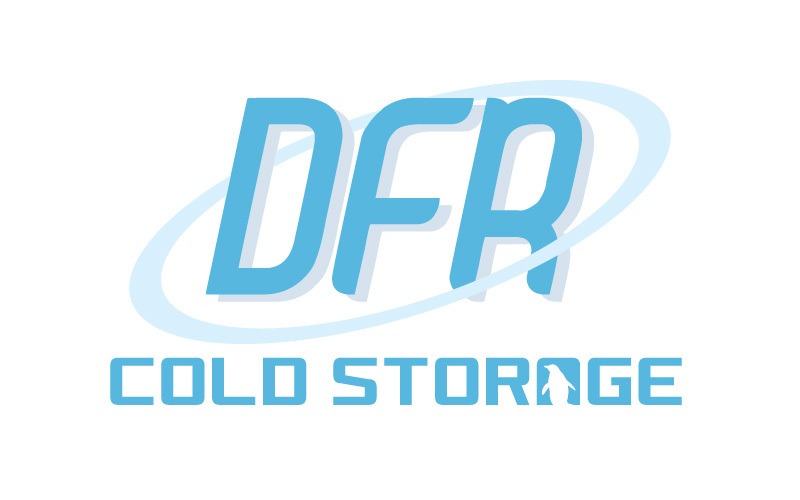 We designed logos for them. Maa Designs services includes folders, calendar, posters, flyers.